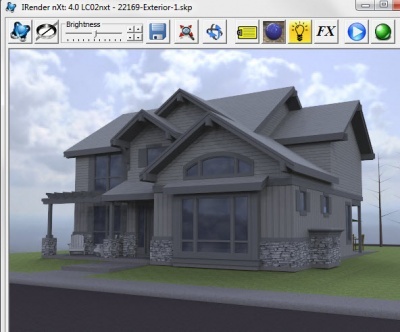 IRender nXt from Render Plus is an powerful easy to use plug-in for creating high-quality renderings from right inside SketchUp. This SketchUp Rendering Overview will help you learn more about Sketch Rendering - what you can expect, what you can change in your SketchUp model and how to get good SketchUp Renderings. Indirect light is bounced (or reflected) off something else and onto an object. 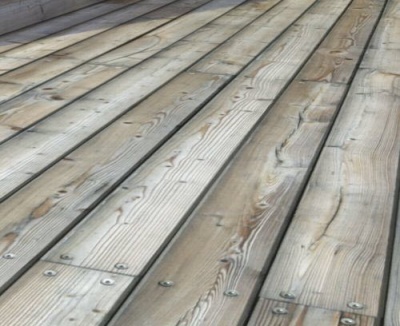 Most surfaces reflect a proportion of light that fall onto them. Adjust the overall brightness of your rendering by using the Brightness control on the Render Display Window . Do not attempt to adjust the overall scene brightness by changing the intensity of all of the light sources. nXt's automatic exposure adjustment will be working against you if you attempt to do this. 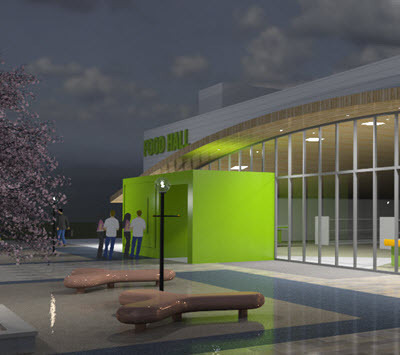 IRender nXt automatically processes illumination and shadows from the SketchUp sun and from the sky. You can add additional lights to the model - especially for interior scenes for more realistic effects. Whether you use an HDRi Image or a PNG or JPEG for a background, you can greatly enhance your rendering with the addition of a background. Raster images are used for the visual effect only. 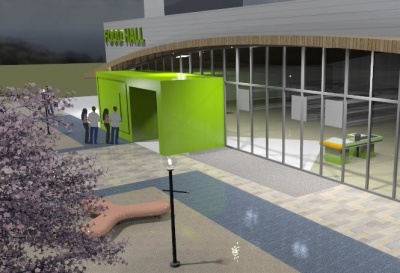 HDRi images are also used for shadows and illumination. 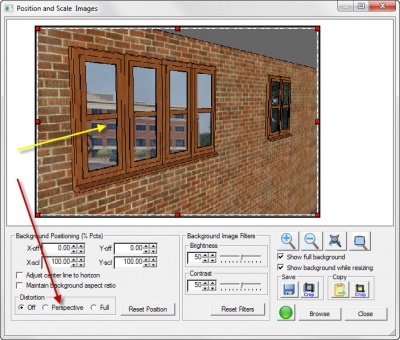 Placing a background behind the model to view through the windows. Background Wizard For raster images, you can use the Background Wizard to position the image and/or stretch to match the perspective in your view. Using the Background Wizard to stretch a background to match the perspective of the rendering. There are two main principles for creating Nighttime Scenes. Lower the overall brightness of the scene. 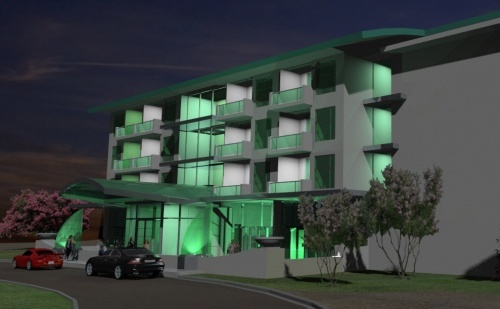 The Automatic Exposure feature of the render will automatically make the scene as bright as it would a daytime scene. Most Nighttime scene will look better if they are a little darker than daytime scenes. Balance the lights and the sky. A faint sky in he background will improve the scene. You can use Lighting Channels to quickly balance the effect of the artificial lights vs the light from the sky. A Studio Quality Rendering attempts to duplicate a photograph which would be made by a professional photographer in a studio. 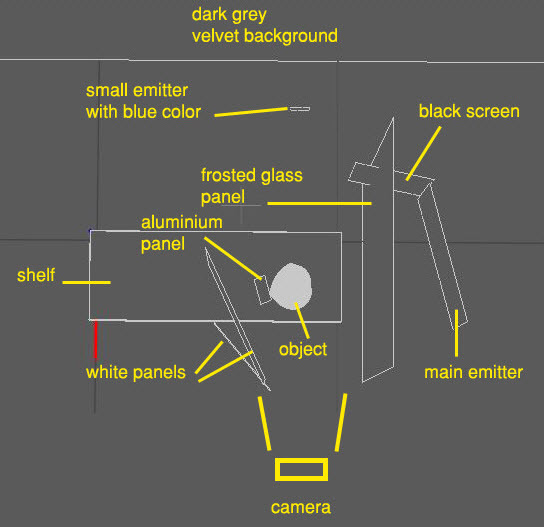 In the photo studio, lights would be placed carefully by the photographer of a stylist. Everything would be set up to bring out the best features of the subject. Studio Images are used in advertisements of client presentations. They are designed to sell or promote the product. 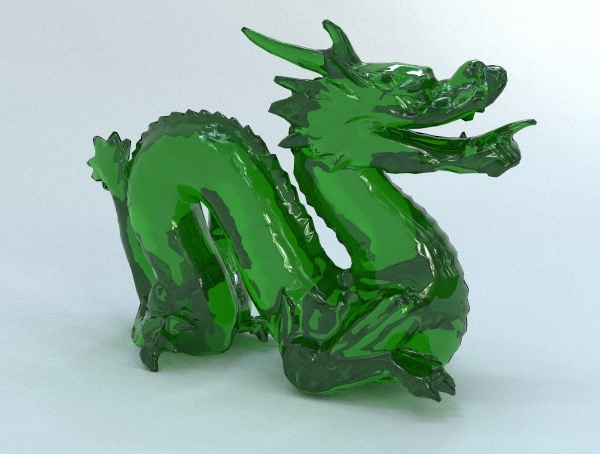 Here is a sample of a dragon rendered in the Studio. High Dynamic, Studio lighting was provided using a HDRi Sky . The shadows were left intentionally, for effect. Rendering using Engine 4 with 2000 passes. Setting this up can be time consuming, but you have a lot more control on the effects and, at the end, you can create a a "more profound effect" for your rendering. The model for the Studio is available from the 3D Warehouse - Basic Studio for Renderings. Play around with this by setting up your camera angles, then adding lighting as needed. Remembering that too many lights will give overlapping shadows which can ruin a studio setup. 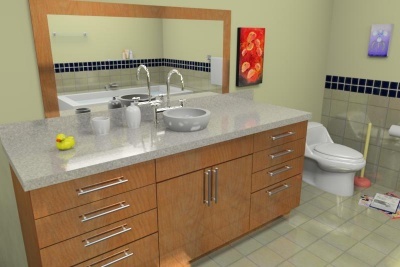 Render Photorealistic Renderings from SketchUp Models. SketchUpRendering.com is devoted to helping you make better renderings with SketchUp. 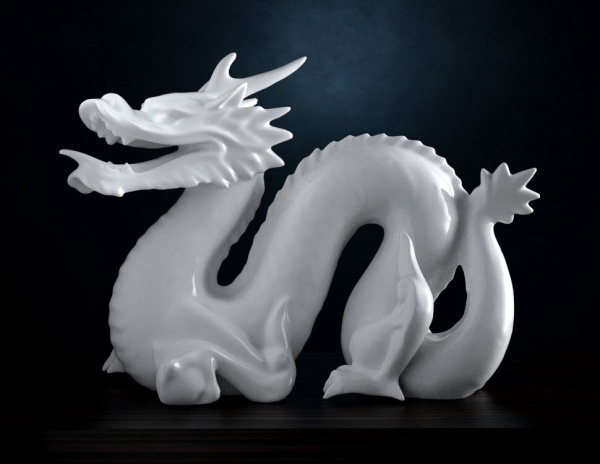 This site will help teach you how to render photorealistic images to market your products, enhance your services and improve your business. 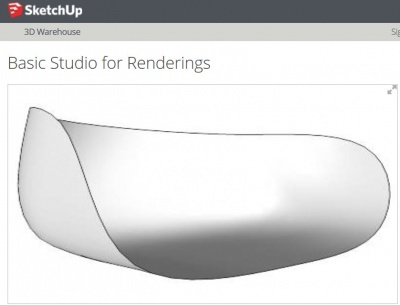 See the Rendering Samples, and the Rendering Plugins available for use with SketchUp. Depth of Field — objects appear blurry or out of focus when too far in front of or behind the object in focus. Morphing — "photoshopping" 3D renderings to appear more life-like. Motion Blur — objects appear blurry due to high-speed motion, or the motion of the camera. Indirect Lighting — incorporating additional illumination from lights reflecting from other surfaces. Shadows — the effect of obstructing light.